The Awkward Animal web site is home to a series of plush toy animals who are put together… slightly wrong. They tend to suffer for it — in the cutest ways possible. 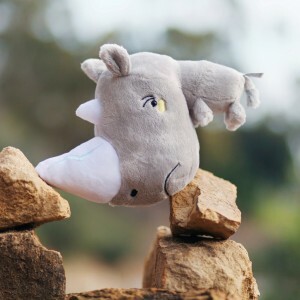 Now in addition to their line of plushies, t-shirts, and other accessories, the Awkward Animal creators have a series of short animated commercials up on their web site to introduce you to these clumsy creatures. Go say hello to the latest, Awkward Fox! He made his premier at this year’s San Diego Comic Con.